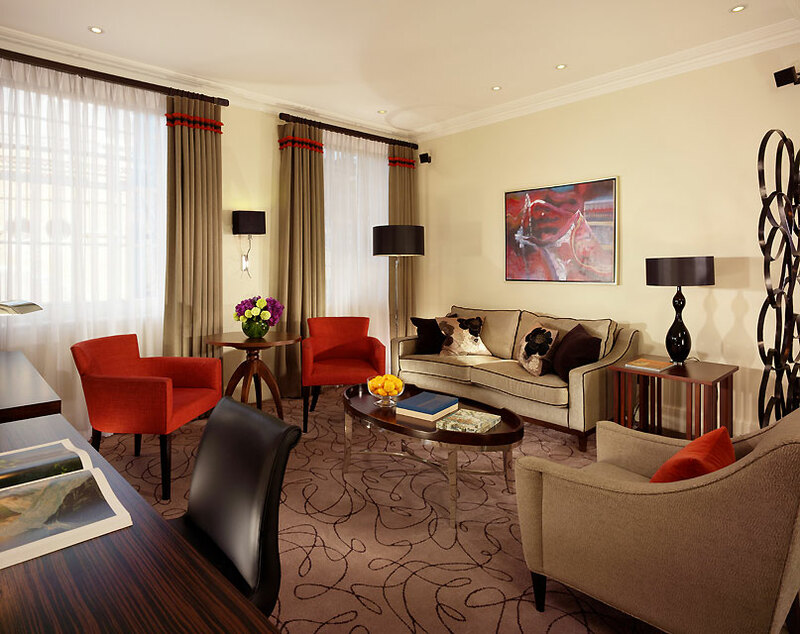 Five-star heritage hotel, perfectly positioned close to Buckingham Palace and Mayfair and just a stroll from London’s greatest landmarks. 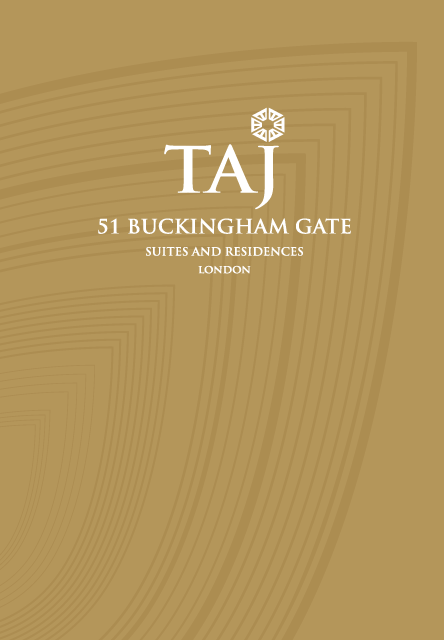 Once the home of Lords and Ladies of the Royal Court, Taj 51 Buckingham Gate now provides its guests with some of the most spacious and luxurious accommodation and finest personal service in London, featuring Taj’s acclaimed Golden Keys Concierge Service. Three palatial townhouses overlook a private courtyard, with each offering suites of individual character. 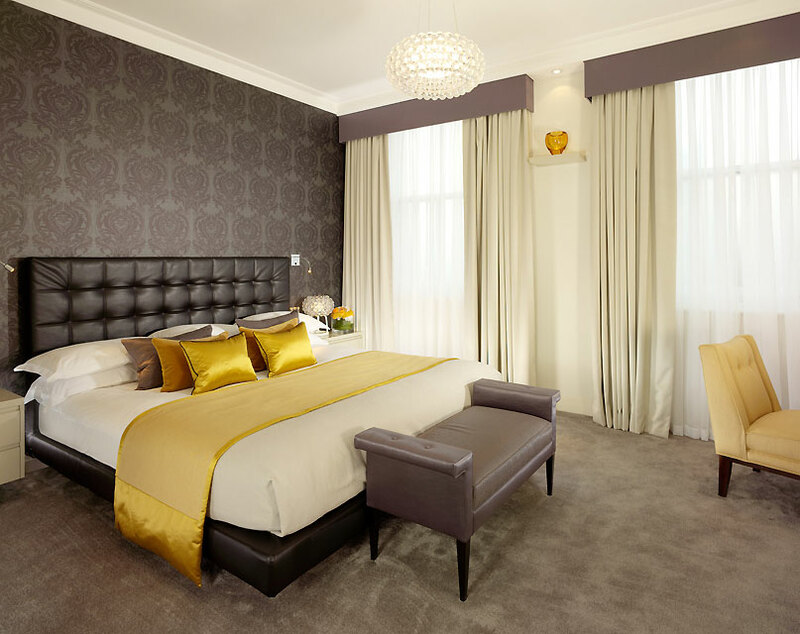 Choose from 1, 2 or 3 bedroom suites, larger residences with up to 6 bedrooms or one of our 4 sumptuous signature suites. 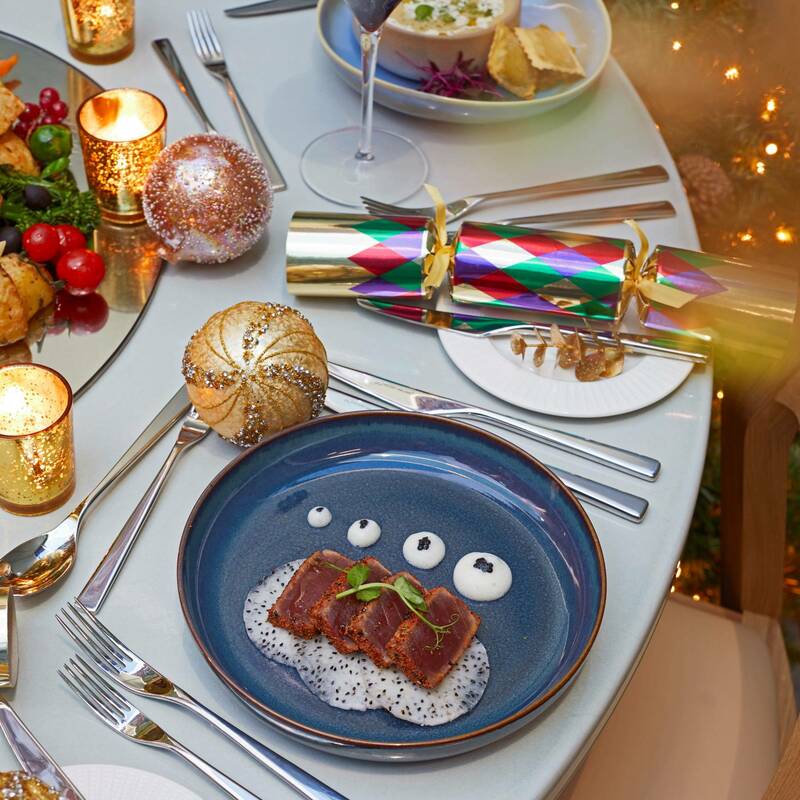 Each and every suite or residence combines spacious living areas and a fully equipped kitchen, designed to provide unforgettable home-away-from-home experiences, right in the heart of London. 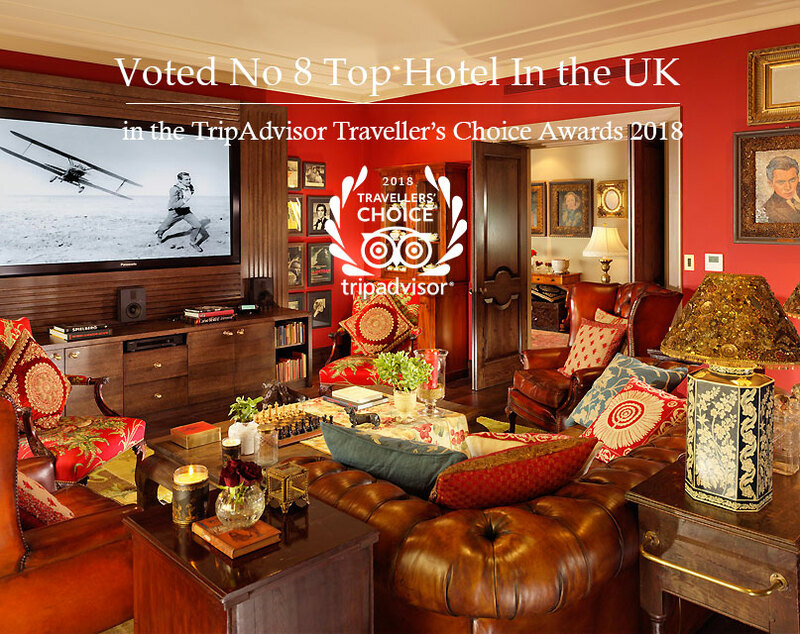 For the ultimate 5 star luxury London experience, our 4 signature suites are individually-designed and expertly-crafted residences that combine elegance and space with refined comfort. Each offers a unique experience to match your taste and mood. 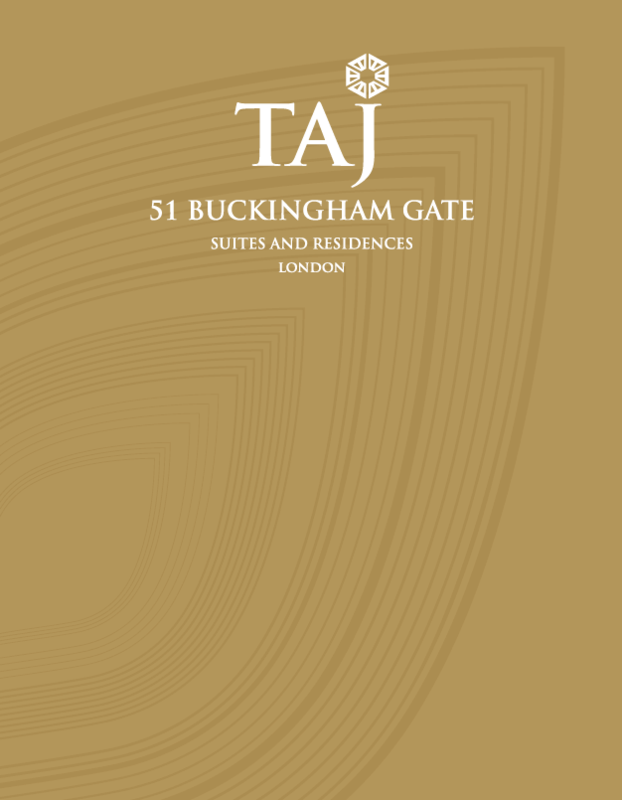 With three restaurants, including Michelin-starred Quilon, a state-of-the-art gym and Europe's first Jiva Spa, Taj 51 Buckingham Gate provides the discerning luxury traveller with a suite experience that will make your stay in London genuinely special. 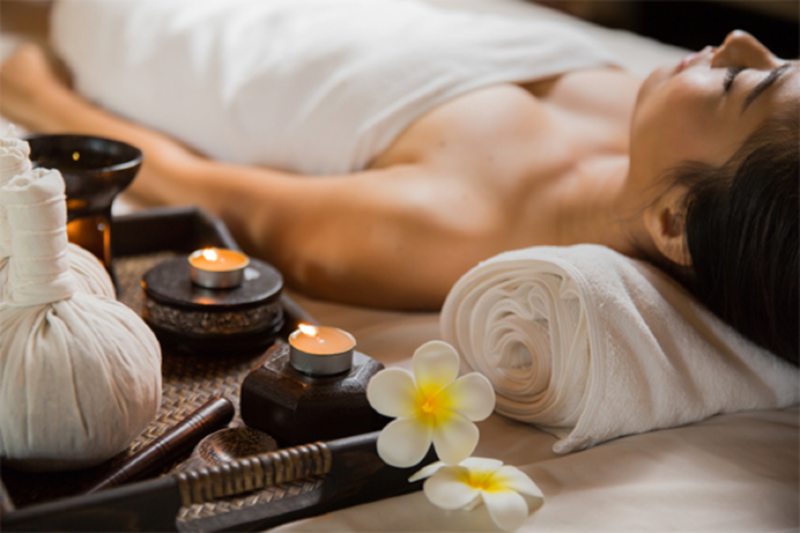 We are delighted to announce the launch of Europe's first Jiva Spa. Open to both hotel guests and locals, the new spa boasts a unique concept born out of a collaboration between Taj’s award winning Jiva and the British lifestyle brand Temple Spa. This exciting partnership is a mélange of Jiva’s traditional Indian treatments dedicated to nurturing the body with Temple’s contemporary Mediterranean wellness philosophy and results driven products. 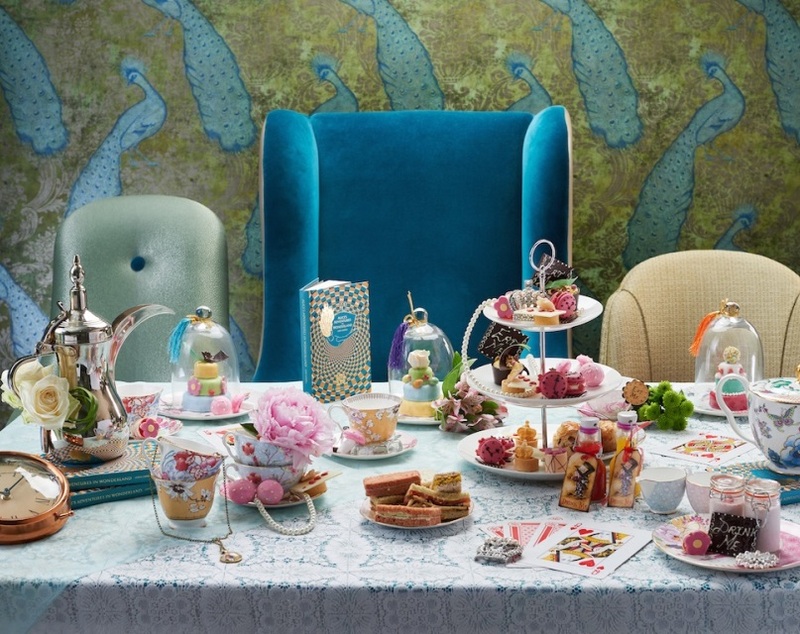 Alice Tea Party In Wonderland will send you down the rabbit hole with a fantastical selection of cakes and pastries inspired by the eponymous book’s characters like ‘Queen of Hearts’ Mango Tarts, ‘Drink Me’ strawberry potion, White Chocolate Mousse Teacups and Pocket Watch macaroons. 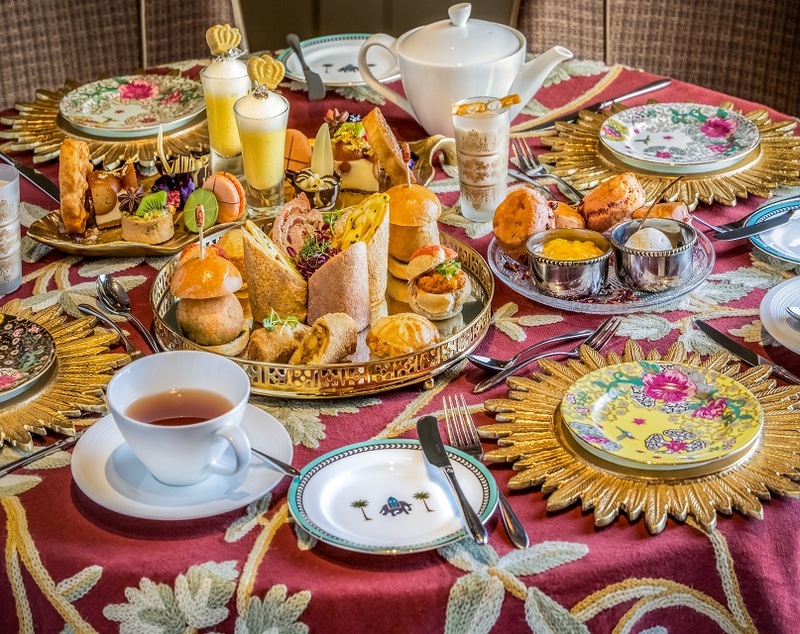 Accompanying finger sandwiches include Alice English Cucumber and Cream Cheese on Beetroot Bread, Fish Footman Tuna Mayonnaise on White Bread and Lory Cornish Yarg and Tomato with Redcurrant Jelly.